The future of travel … virtual reality. Take a VR 360° tour of your place of interest before you actually visit. By doing this you will be able to get a better feel of how you want to plan our visit to a location or if you really want to visit the site. And with so much to see and enjoy in Japan you want to make sure you optimize your trip to your favorite spots for maximum enjoyment. For other people, they may have a great interest in visiting Japan but may lack the time, ability, or resources to travel there. With Virtual Reality 360° technology, a virtual visit to a place of interest becomes a reality. And as technology continues to gets better the virtual reality experience becomes even more realistic. Here are a sample of posts with virtual reality 360° (VR 360) Japan travel and adventures videos. 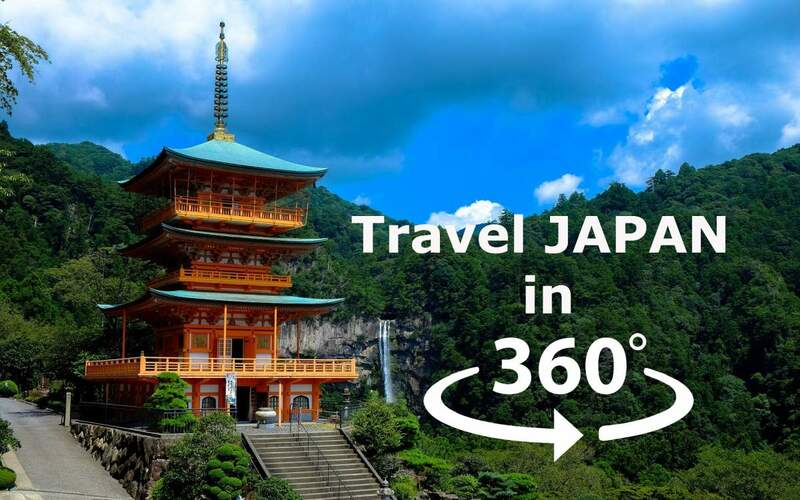 See all VR 360 travel experiences at the Japan 360 VR Travel page. Watch the page grow as technology continues to improve and we add the best video adventures.